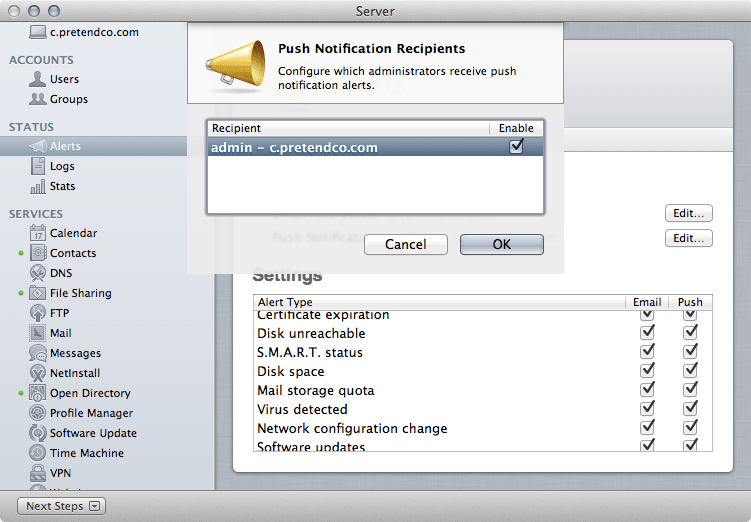 Certificate expiration: One of the certificates installed on the system (including Push) will expire soon and needs to be updated. 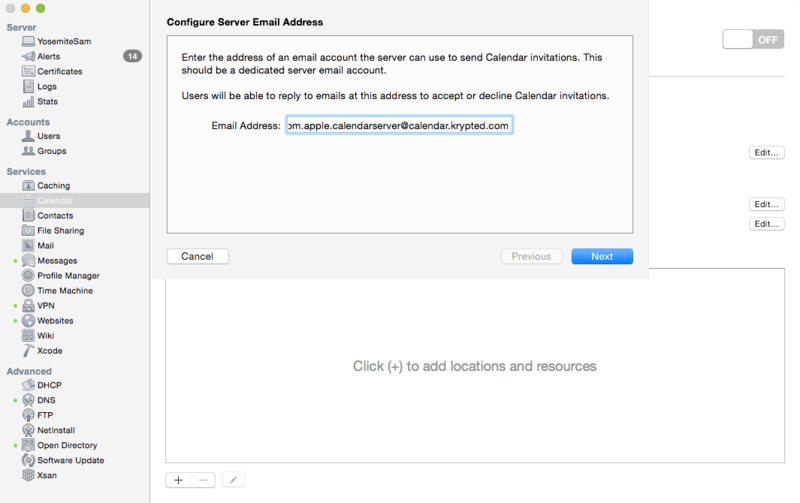 Network configuration change: The port state of the server changed, an IP address changed, etc. Out of Office responses to incoming email are an incredibly useful thing to have with any mail server. In Microsoft Exchange, these are sent by the server on behalf of each user when the user has enabled them. 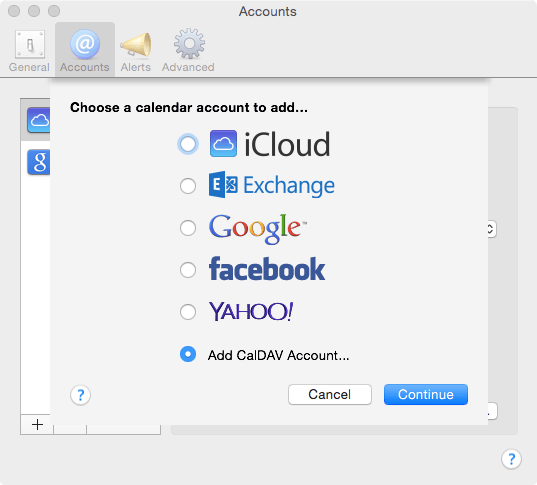 Out of Office messages can be configured using the Exchange web portal or using a standard mail client, which has up until now, usually be Outlook. 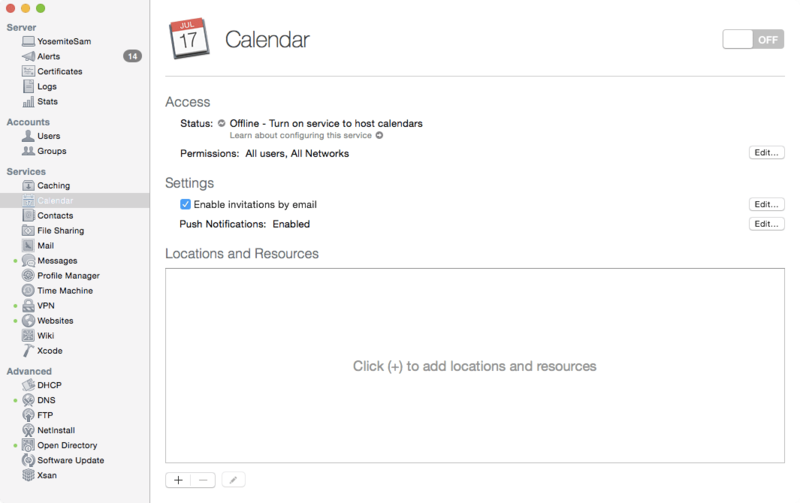 In Lion, Apple has built in an Out of Office setting in Mail.app. 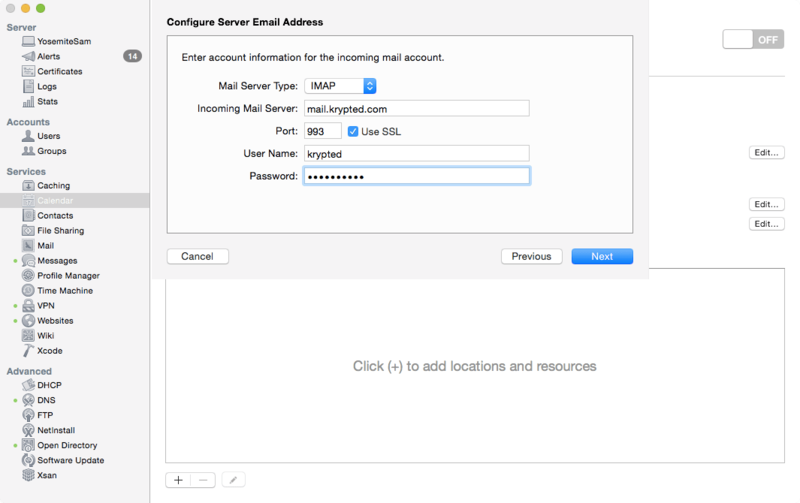 To configure an Out of Office message using Mail in Mac OS X 10.7, first configure the Mail client to communicate with the Exchange server. 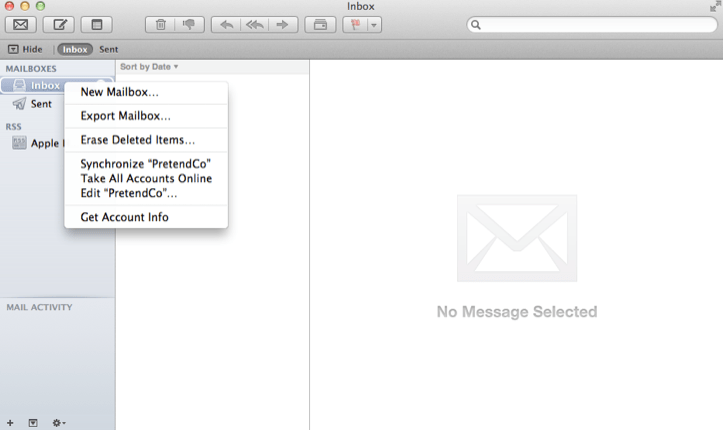 Then open Mail.app from /Applications. 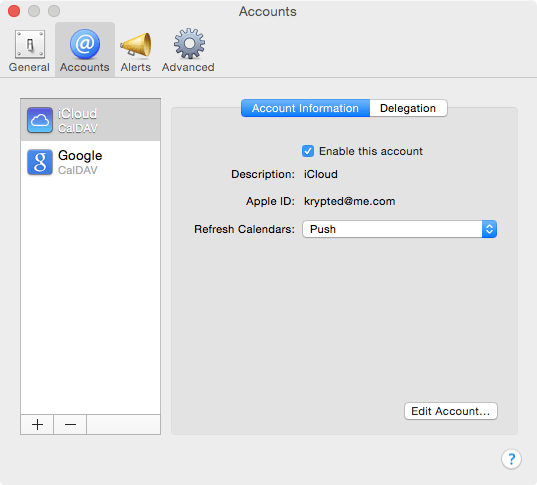 Right-click on the name of the account (or Inbox if you only use one account) and select Get Info from the contextual menu. 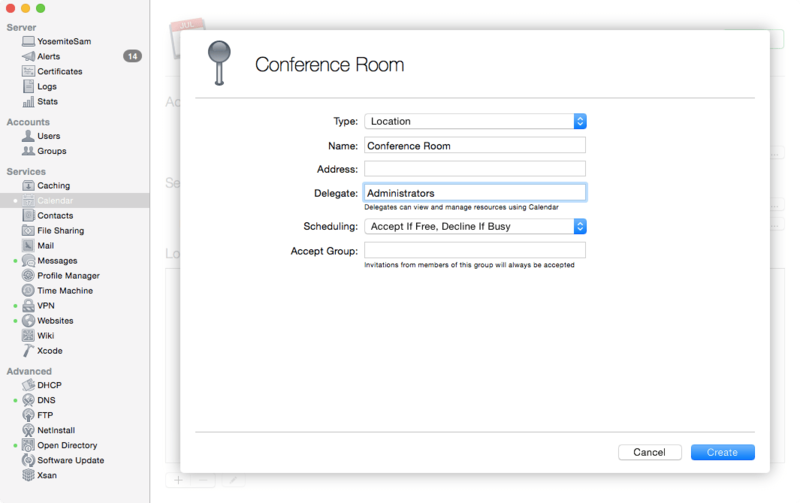 Click on the Out Of Office tab and check Send Out of Office Replies to enable the Out of Office message. A different message can be sent to users in your domain than to users outside of your domain; enter the Out of Office Response for users of each. 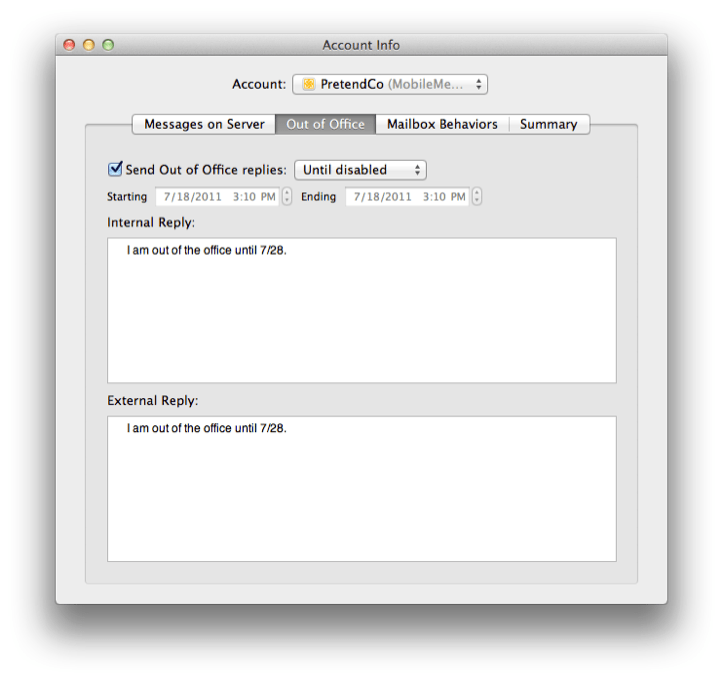 Out of Office replies will then be sent by the server on behalf of the user account. Once done, open one of your pages and you should see the Connect with your Facebook Account icon so you can authenticate using Facebook. You can also move the text around in the box by moving between areas in the comments.php file (in the themes screen). If you don’t see the Facebook icon then try accessing the site from another browser as you might still be logged into your administrative portal. Finally, consider the strategy that you use for managing comments. You can still hold comments for approval, you can still approve once and give users unbridled commenting love and you can still scan comments for spam using one of the filters for doing so. That is according to you. But you now have an easy-to-authenticate to solution where visitors don’t have to sign up and get an email back, etc. But they can if you want, given that there are still at least 4 or 5 people (I believe they are in deep freeze somewhere) who don’t use Facebook, and you wouldn’t want to alienate them! I originally posted this at http://www.318.com/TechJournal Ever get an email from yourself that you didnâ€™t send? Ever get spam from someone that you canâ€™t reply to? 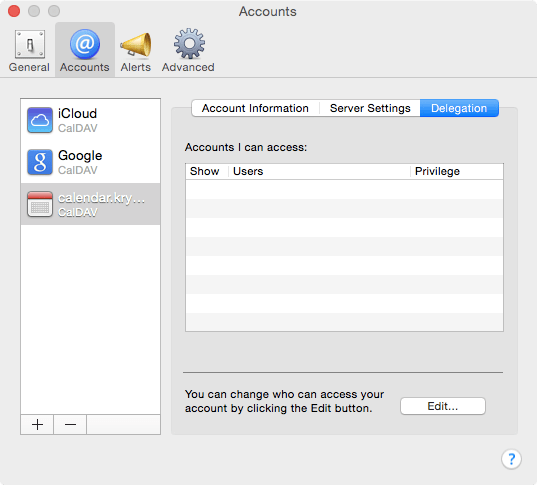 Using the settings of an email program, it is possible to pretend to be anyone that you would like. If you want to send email from bill.gates@microsoft.com then that is entirely possible. Finding the address of who actually sent email is easy, but ensuring the identity of the sender is not part of standard email. This is where the protocols for PGP, Pretty Good Privacy, and GPG, or GNU Privacy Guard, come into play. GPG and PGP are Open Source suites of applications allowing senders to digitally sign outgoing emails in such a way that it is highly unlikely that anyone else could have sent the message. 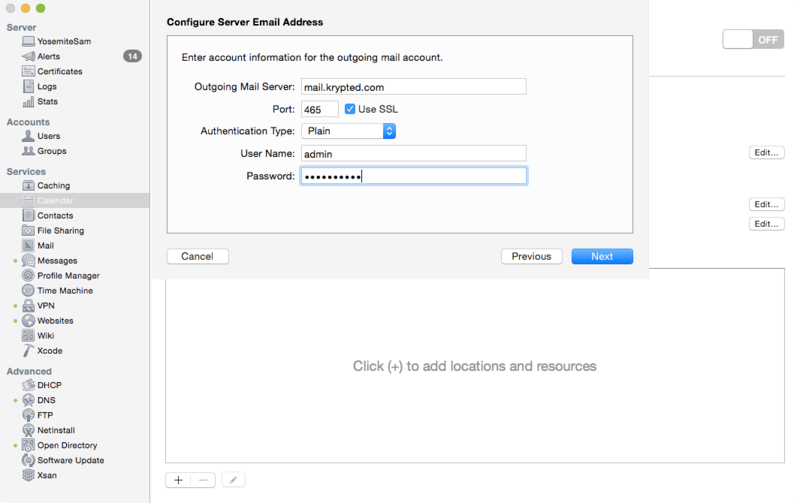 In order to use their digital signature senders are required to enter a password to send the message. 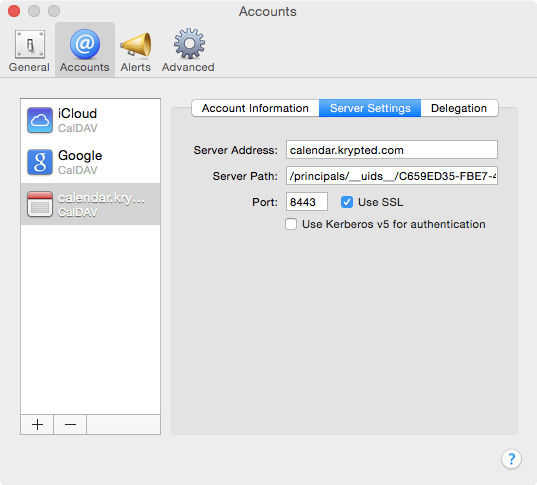 It is also possible to use GPG to encrypt email using a shared password. 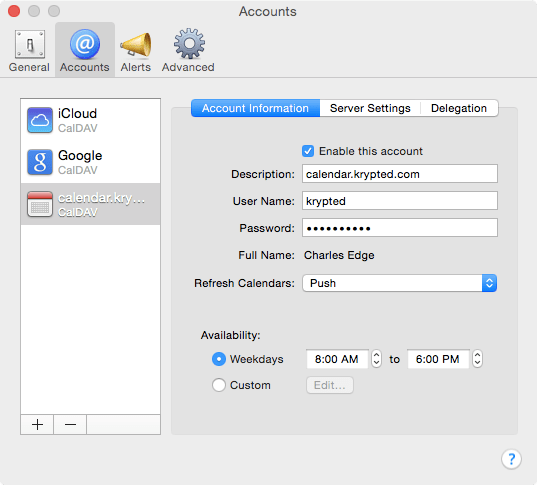 This allows for forcing a password to both send and receive the message. 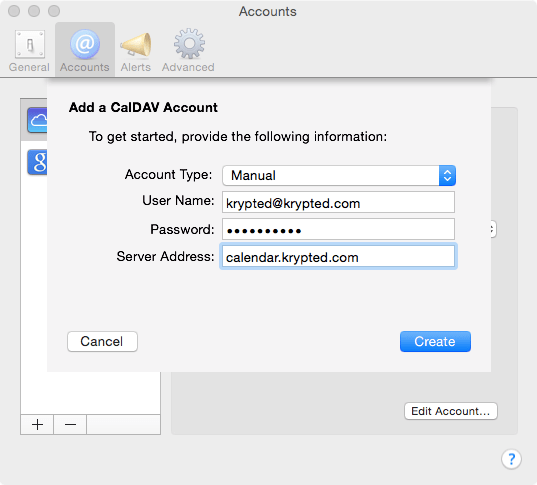 Encrypting messages ensures both the identity of the sender and the identity of the receiver. Anyone that intercepts a message in transit or finds the message on either system at a later date can open the message without the password to do so. GPG and PGP provide strong encryption measures to ensure privacy over public mediums of messaging. Email is not the only use for this. GPG can also be used to encrypt a file before using transferring it using other methods such as FTP or the web. 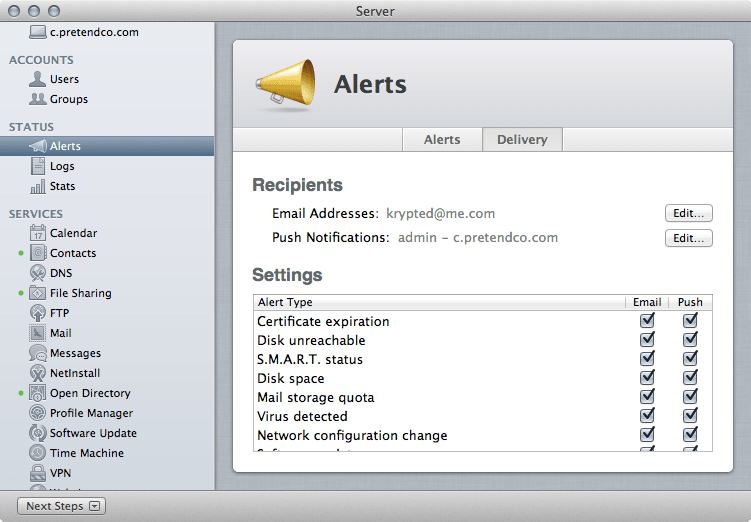 The commercial version of PGP can also be set up to encrypt certain instant messaging traffic and an entire hard disk.